During European Heritage Days and in conjunction with commemorations of the centenary of the First World War, Krug is welcoming the public for an unprecedented look at life in its cellars during the Great War. The city of Reims suffered 1,051 days of bombing between September 1914 and November 1918 and its inhabitants learned to protect themselves from attacks as they went about their daily lives. From the outset of the conflict the Krug family, faithful to its deep ties to the region, as well as its non-conformist, optimistic outlook, opened its cellars to serve as shelters for the population. 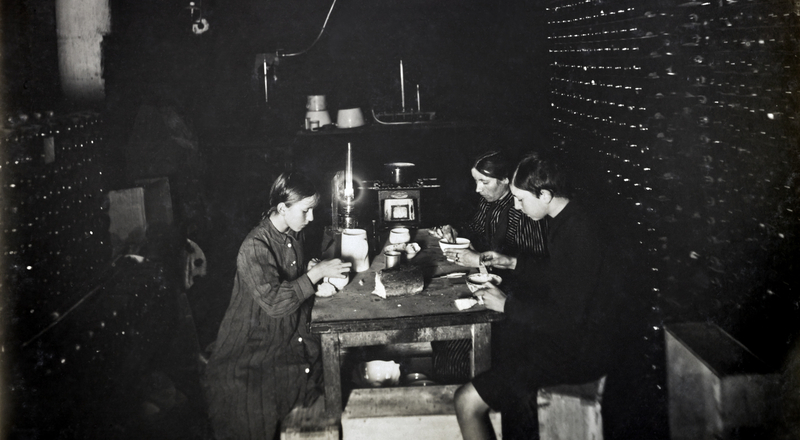 Lit by candles and oil lamps, a subterranean life gradually took shape. A kitchen was installed and a class was created for more than 40 schoolchildren. Outside, the grape harvests continued despite dreadful conditions. Two exceptional vintages were produced in 1914 and 1915 under Jeanne Krug, who managed the estate while her husband, Joseph Krug, was on the front. Visitors have a chance to discover this historic period in the story of Krug during European Heritage Days, thanks to an exhibition curated by Krug heritage director Fabienne Moreau. 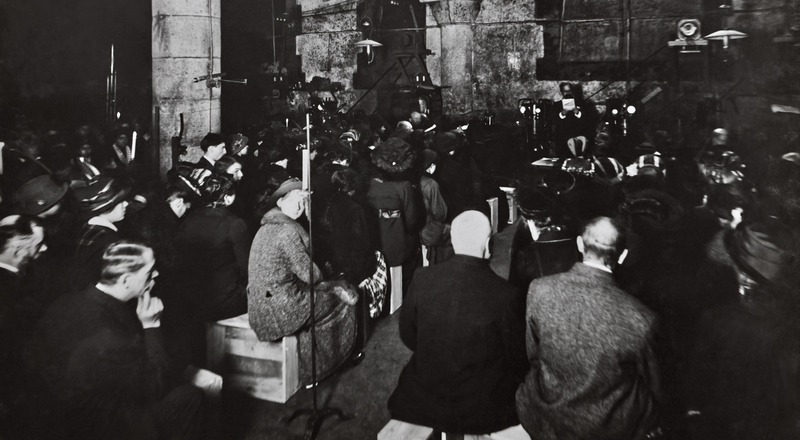 Recently discovered unpublished photos and letters from the period are displayed in the heart of the cellars, in the very place where they were taken or written. 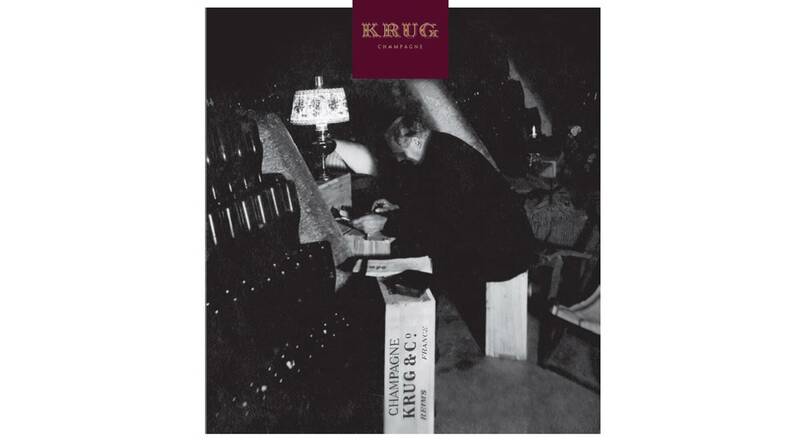 Tours will be guided by Krug staff, all of whom were very moved to discover this episode. The visit ends at the Collection vault, where the last bottles of the 1914 and 1915 vintages are kept. Guided tours on Saturday, September 20 from 10am to 6pm (uninterrupted, the last tour leaves at 5:30pm) and Sunday, September 21 from 2pm to 6pm (last tour leaves at 5:30pm). The tour is free, no reservation needed. Krug cellars do not have access for visitors with reduced mobility.